Are you dealing with worms but don't want to use the chemicals to deworm your pet? And now you just don't know what else to do? Did you know that 85 to 95% of the human population also has worms which is a major contributor to disease and illness. 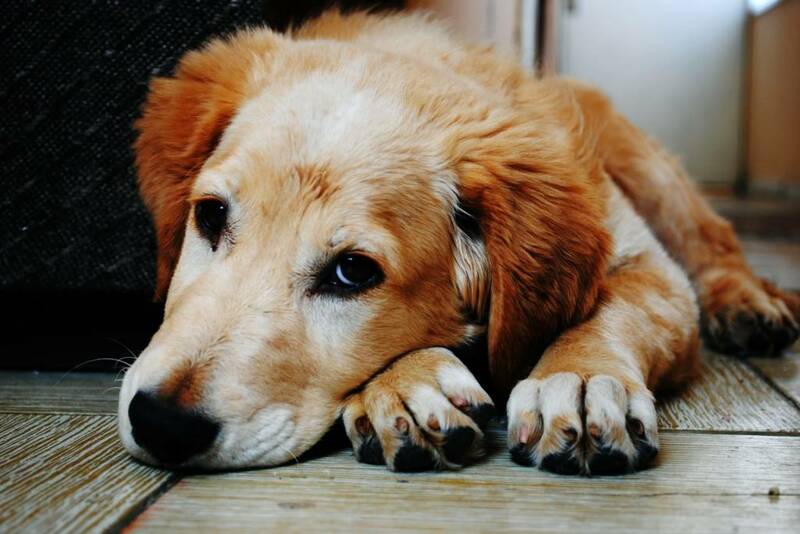 Are you dealing with worms but don't want to use the chemicals to deworm your pet? And now you just don't know what else to do? Did you know that 85 to 95% of the human population also has worms which is a major contributor to disease and illness. We only feed our pets what we would eat ourselves so why would we give them a chemical that we wouldn't take ourselves? That's why we feed Food Grade Diatomaceous Earth. We give it to all our animals and we even take it ourselves. Diatomaceous earth (DE) is the remains of microscopic one-celled plants (phytoplankton) called diatoms that lived in the oceans and lakes that once covered the western part of the US and other parts of the world. These deposits are mined from underwater beds or from ancient dried lake bottoms thousands of years old. This means, diatomaceous earth has an unlimited shelf life provided you keep it dry. Our diatomaceous earth is organic OMRI listed Codex Food Chemical Grade. It is a non-treated, non-calcined fresh water Diatomaceous Earth. It is mined, crushed, sifted, bagged and pure white in color. It contains less than .5% silicon. There are food grade diatomaceous earth products that are yellow or tan in color which indicates a higher iron content. Those which are gray in color contain more clay. It is very important to only obtain food grade diatomaceous earth to use in and around your household. As we’ve mentioned this supplement in our previous post for ridding your life of fleas this is how we use it internally. When food grade diatomaceous earth is fed in adequate daily amounts, it eliminates all intestinal worms and parasites. This helps the human or animal better absorb the nutrients from the food they eat, which in turn benefits them as a whole! De actually rids the body of roundworms, whipworms, pinworms, and hookworms within 7 days of being fed daily. But to be most effective, food grade diatomaceous earth must be fed long enough to catch all newly hatching eggs or cycling of the worms through the lungs and back to the stomach as De does not kill the eggs. A minimum of 60 days is suggested for most worms, 90 days is advised for lungworms and even sometimes double the recommended dose. Just remember, DE has to come in contact with the worm or parasite to kill it within 24 to 72 hours. Once you start deworming with DE you don’t want to stop or take any breaks otherwise the infestation of dead dying worms which emit bacteria and toxins can cause a toxic overload, which can make animals or people sicker. Really, you can feed too little, but you can't feed too much! In most cases the way you can tell if your dosing is a little too high would be if there is any constipation! We recommend starting slow and increasing as desired, after you are certain you aren't having any heavy detox effects. Because DE is a safe non-toxic natural dewormer, with no chemicals to it, worms can't be immune to it! Whether it's for you, your pets, or even your home DE has a wide variety of benefits! For one it can help to boost and build immune systems which keeps your pets happy and healthy with the added bonus of a soft and shiny coat! It’s also used to detox any heavy metals out of the blood and even things like e coli and other harmful bacterias and viruses! In humans it's used a lot to stabilize blood sugar levels and lower cholesterol and blood pressure levels! With over 15 trace minerals in its makeup DE is great for everyone! Diatomaceous earth has so many more benefits than just deworming! But more importantly the benefits of DE mean reduction in vet bills and disease! All in all you and your pets will have a much healthier life!